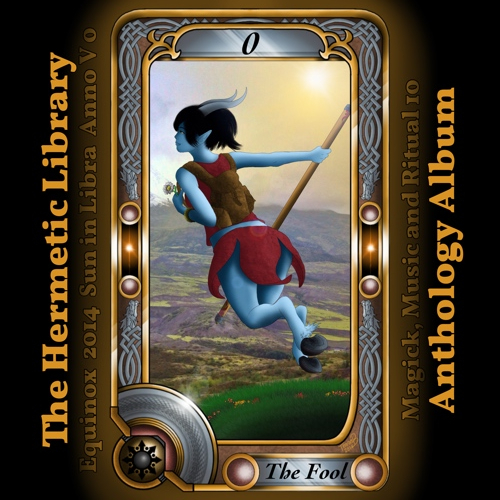 This year’s contribution, written and performed as part of my leadup to the total eclipse of August 21st. 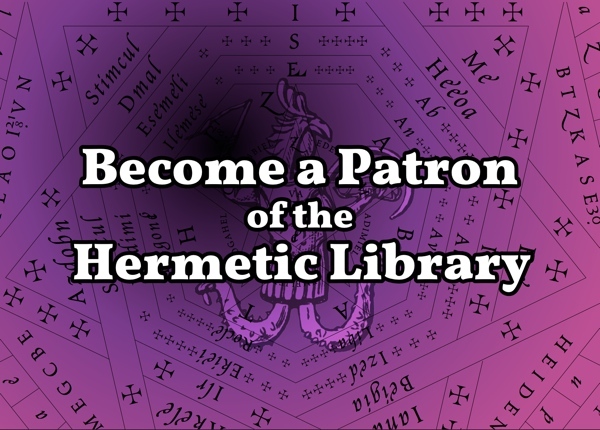 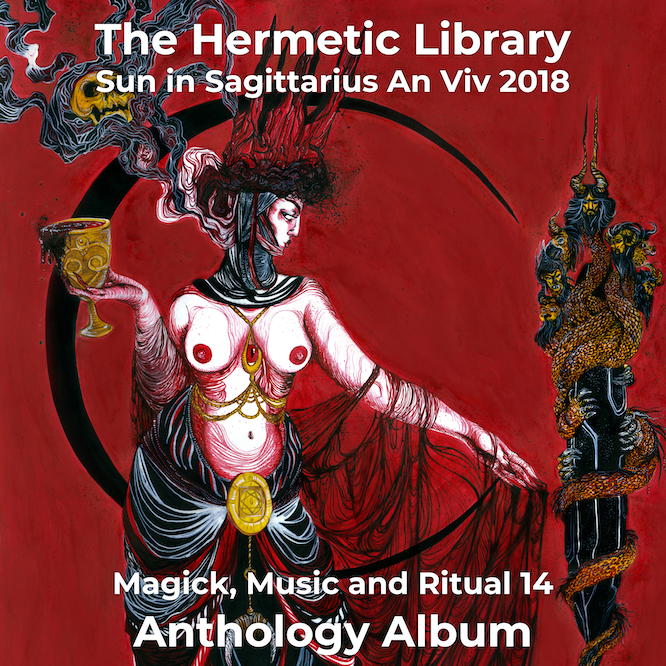 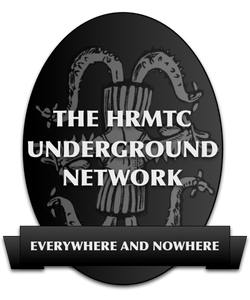 This entry was posted in Hermetic Library anthology and tagged 2017, anthology album, music, Robert Furtkamp on December 9, 2017 by John Griogair Bell. 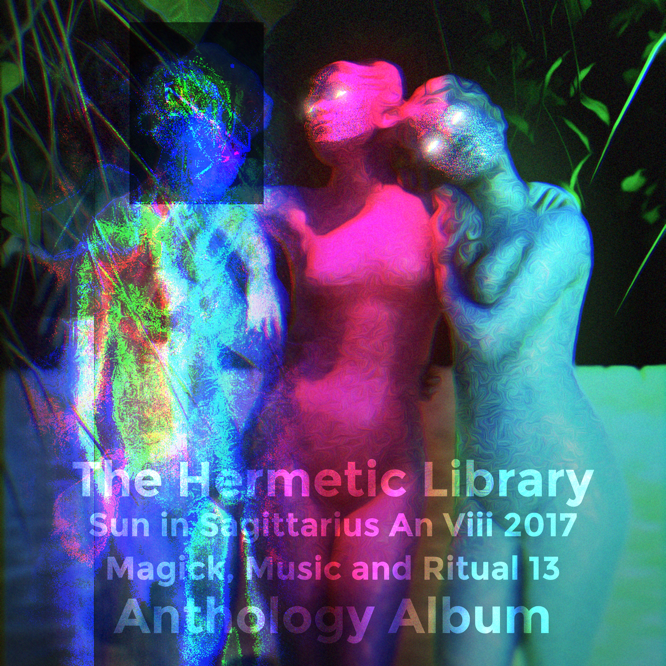 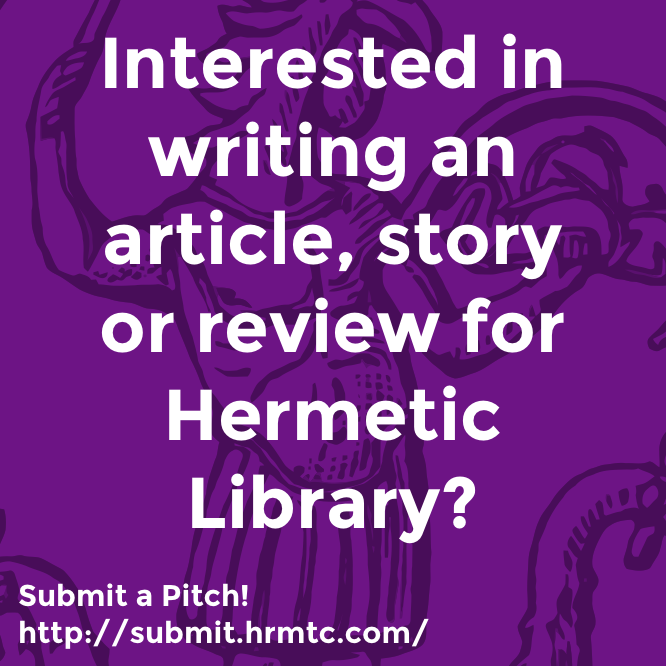 This entry was posted in Hermetic Library anthology and tagged 2016, anthology album, music, Robert Furtkamp on December 28, 2016 by John Griogair Bell. 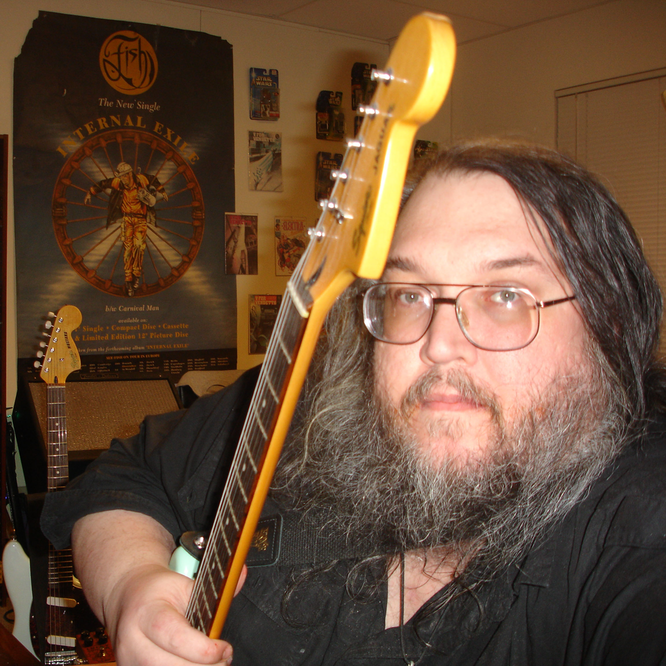 This entry was posted in Hermetic Library anthology and tagged 2014, anthology album, autumnal equinox, music, Robert Furtkamp on September 28, 2014 by John Griogair Bell.